The Civil Air Patrol was founded at a time of national crisis, mobilizing civilian volunteers to defend the nation as in no time since the American Revolution. No wonder they were called “Flying Minutemen.” In today’s post-9/11 world, it’s instructive to see how America — and America’s civilian pilots — answered the call to help defeat a foreign threat on America’s shores and coastal waters. The story continues through the Cold War to more recent times in the same spirit of the CAP Sub-Chasers of WWII. 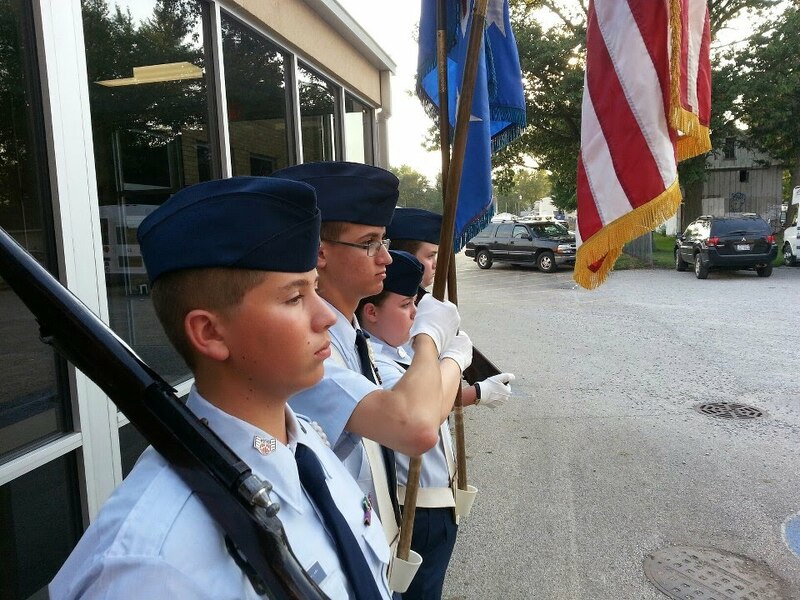 To follow the Civil Air Patrol through the years visit the On-Line Museum of the Civil Air Patrol!